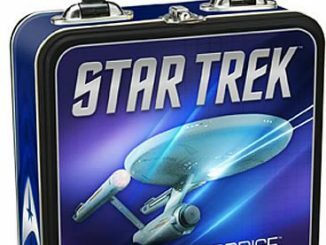 GeekAlerts has shown you some pretty outrageous and cool wallets like: Bacon Wallet, Loaded Cash Wad Wallet, Toast Wallet, and Qwerty Leather Wallet. 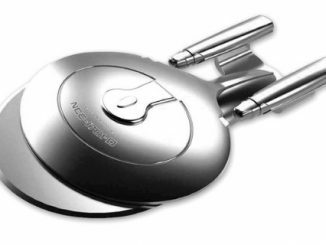 Now Star Trek fans have a wallet that they can call their own, the Star Trek USS Enterprise Mighty Wallet. 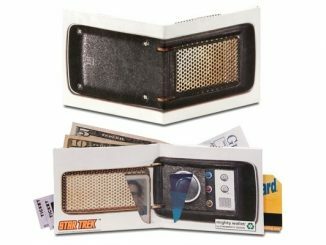 This wallet features the original Enterprise NCC-1701 and is made from Tyvek; a unique material that’s like a cross between paper, film and fabric. 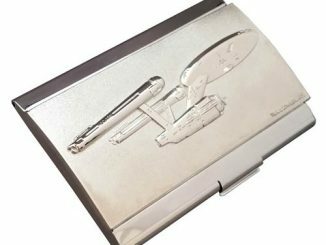 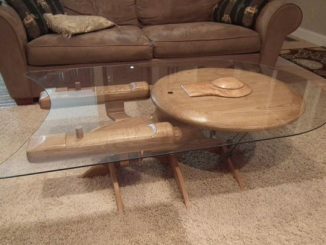 Since you will get to admire this Star Trek designed wallet every time you pull it out, you may actually enjoy picking up the tab at your next gathering. 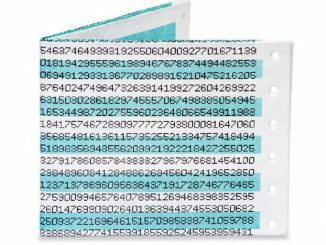 As you can see, this cool and quirky wallet resembles a bit of folded paper. 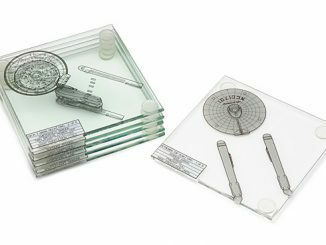 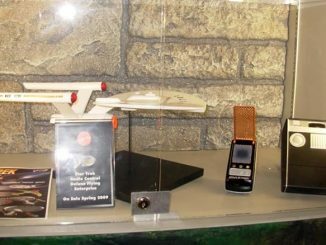 But not just any old paper; the wallet shows a cutaway illustration of the Enterprise NCC-1701 from the original Star Trek TV series. 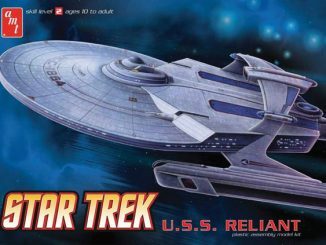 Needless to say, pulling this Tyvek out of your pocket will immediately mark you out as an intergalactic man/woman of mystery: looking high tech and incredibly retro at the same time. 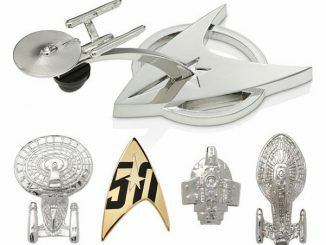 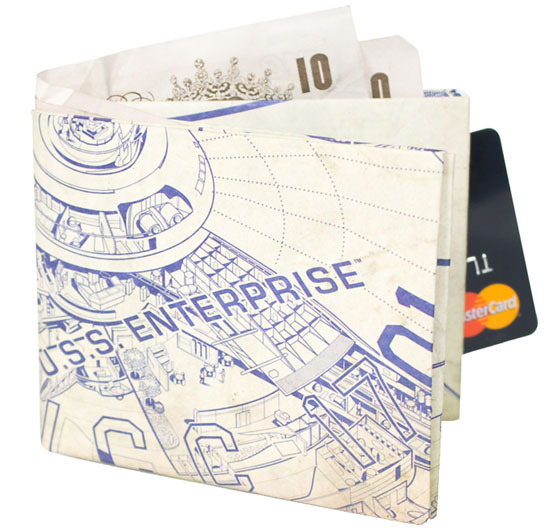 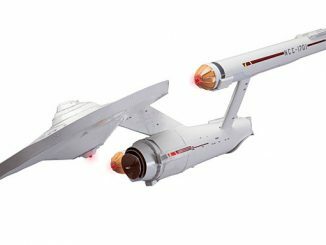 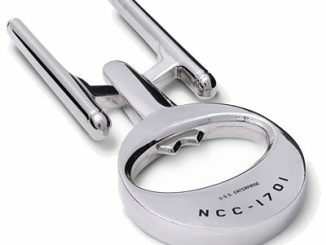 You can purchase the Star Trek USS Enterprise Mighty Wallet at Firebox for £13.99 with free delivery.